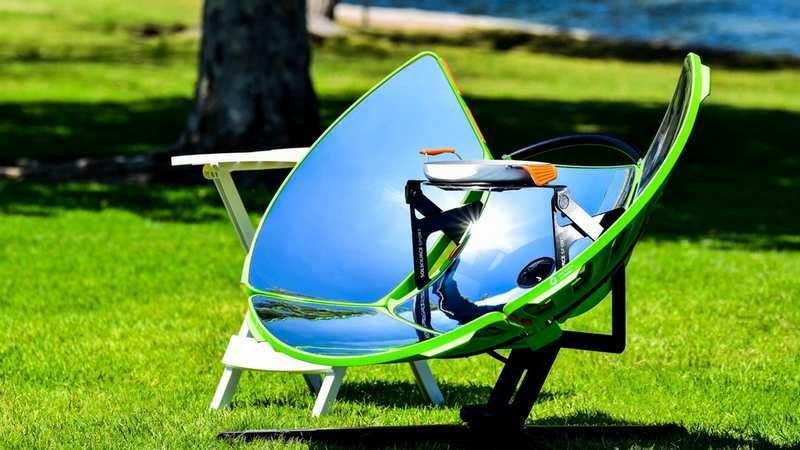 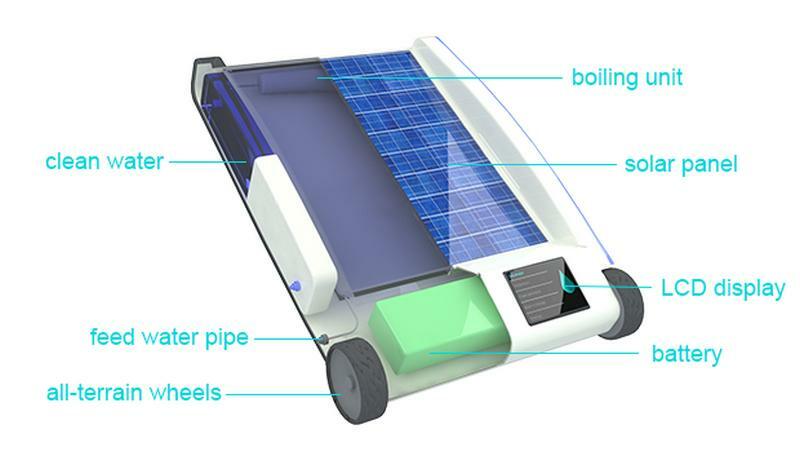 SolSource Sport an easy to use, compact, portable solar-powered stove, for free cooking under the sun. 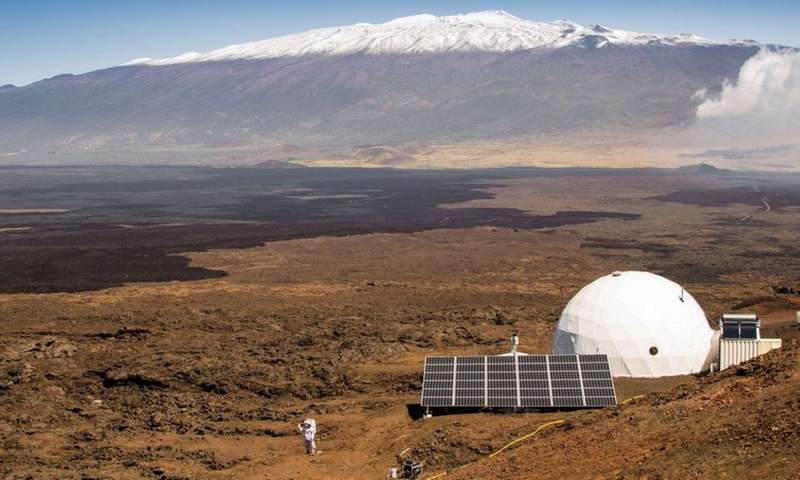 Six NASA scientists began year-long isolation mission to simulate life on Mars, in a dome atop Mauna Loa in Hawaii. 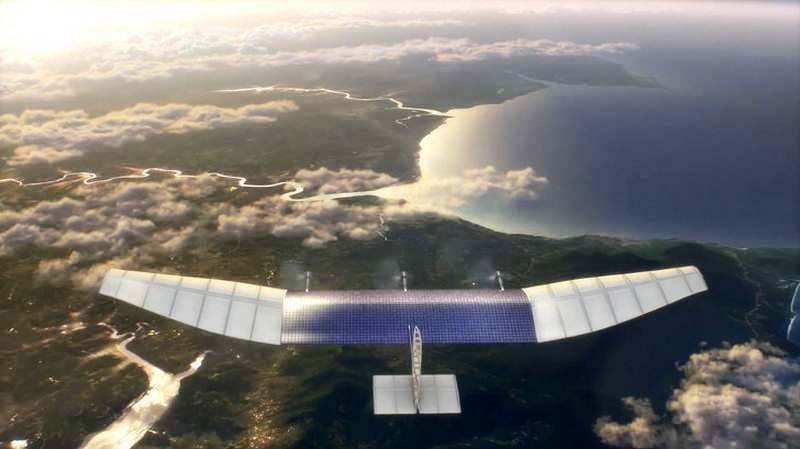 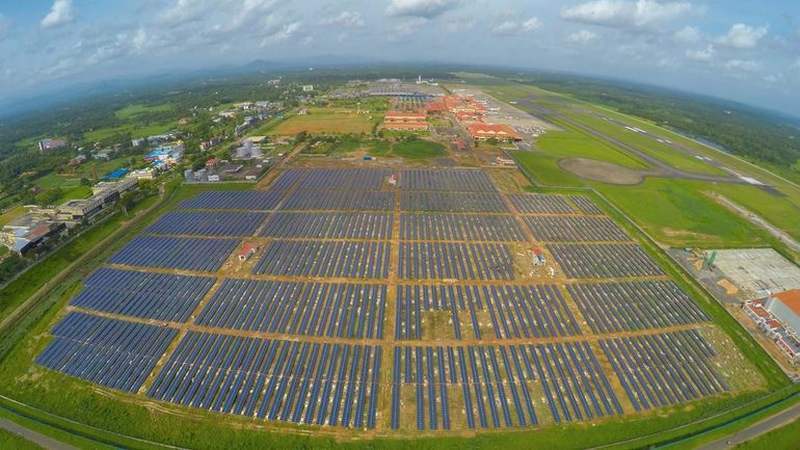 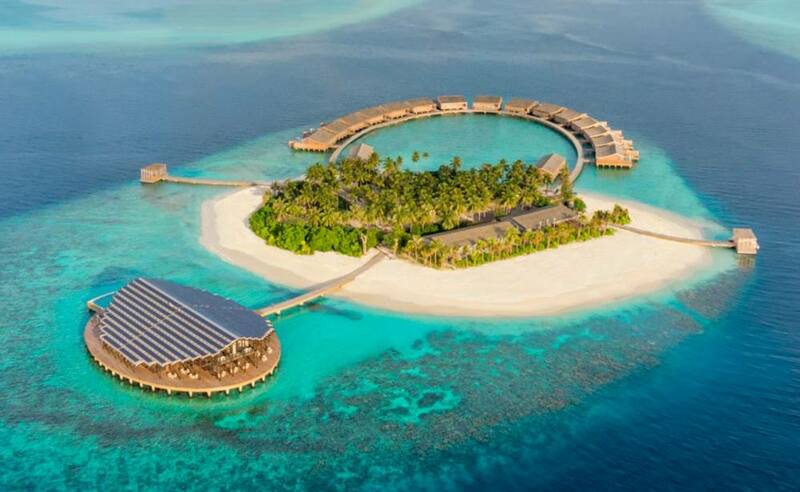 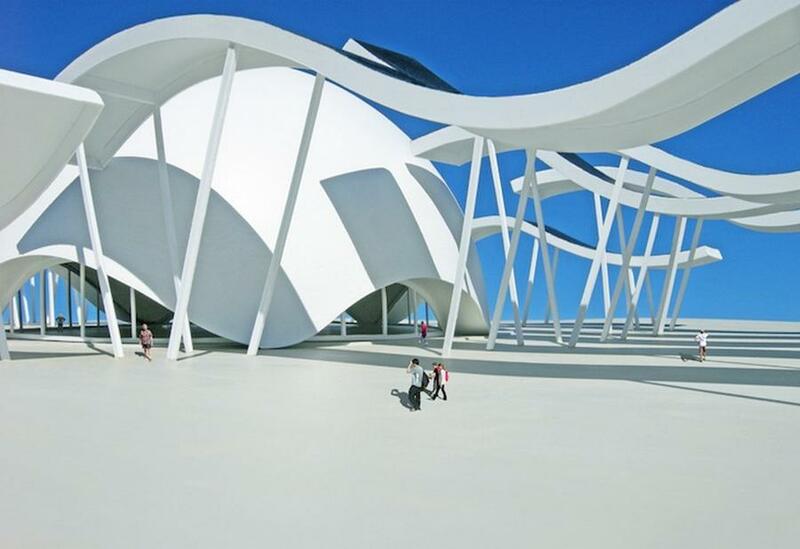 Cochin International, in India, is the world’s first completely solar-powered airport. 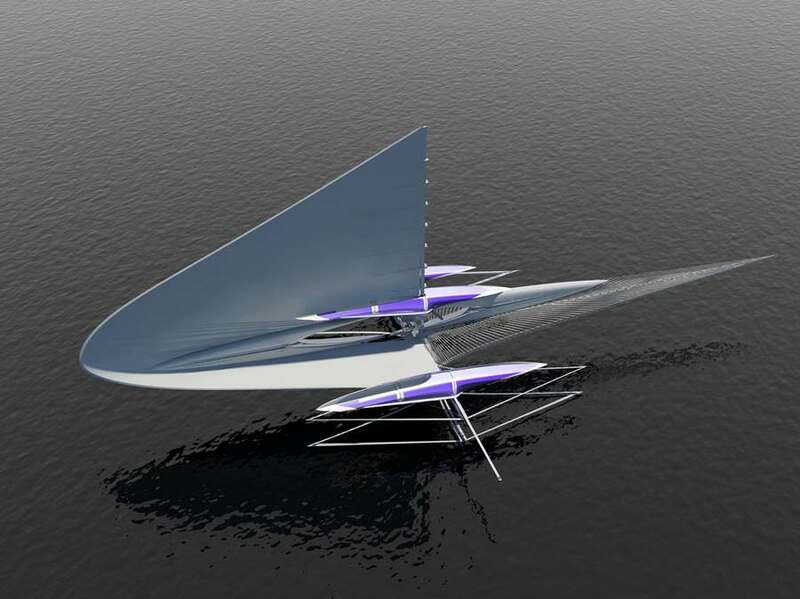 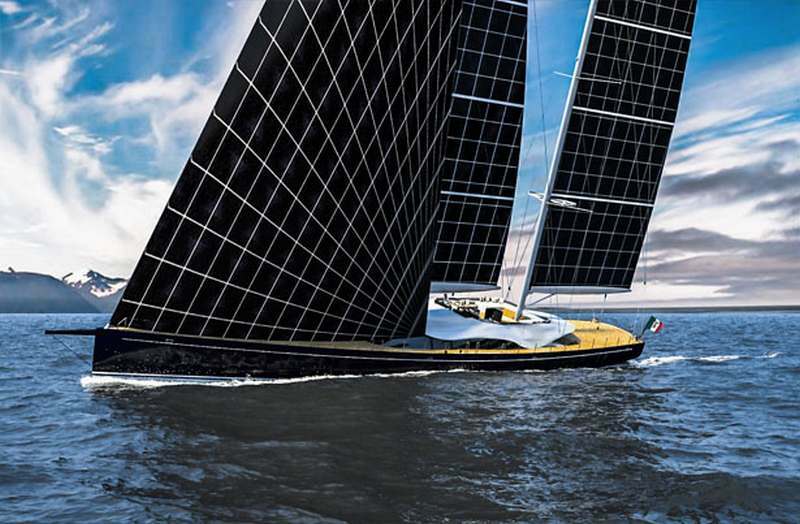 Helios Solar Powered Sailing Yacht concept, developed for Young Designer of the Year 2015 contest, a 55-metres luxury yacht able to explore the world. 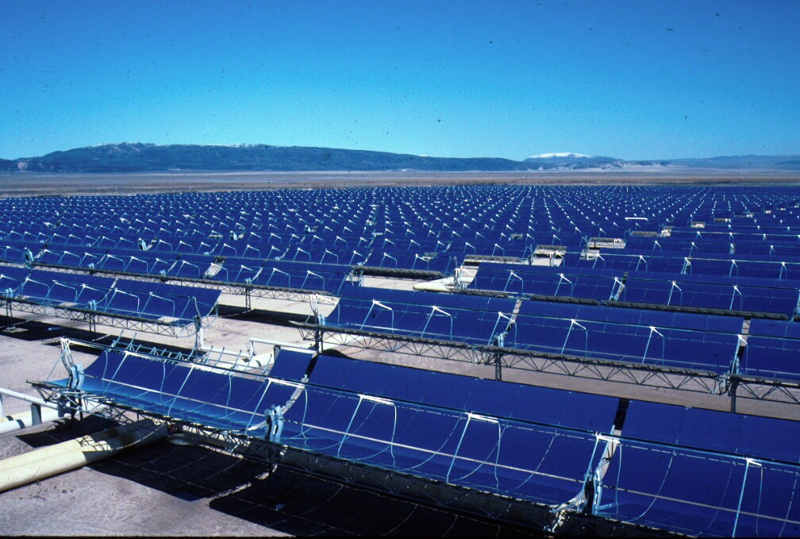 Apple plans to spend $2 billion building out a huge data center facility, that will be entirely solar- powered.